It is ideal to put your rat's food in a food bowl. It is best touse a ceramic bowl because they are heaby and don't tip over. Don't use plastic dishes because they are easily chewed up by rats. 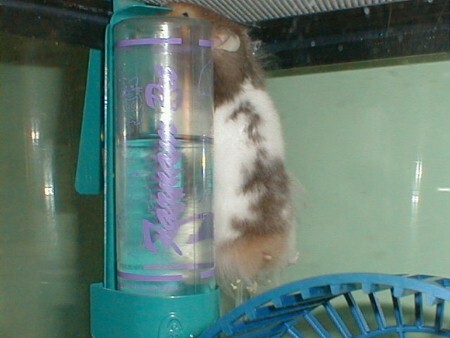 It is better to uses a water bottle instead of a dish so your rat doesn't contaminate its water with food or bedding. The best water bottles are made of plastic and have a metal spout.